Cut crime by reducing the opportunities for crime. Advise on how to protect people and property. Report suspicious activities to the Police. Help and reassure those who live in fear of crime. Assist in protecting the vulnerable against crime and hard selling. Regular News Bulletins and Crime Protection updates are issued and selected relevant items are displayed on the Village Notice Board. These may, if you wish, also be sent directly to your email address or, if hard copy, delivered to your door. Radwinter is divided into groups of houses of up to 30, or maybe a few more, and each group needs a Neighbourhood Watch Co-ordinator who will introduce themselves to each of their neighbours. If receptive the Co-ordinator will provide an Info pack and advise on how to become an effective Neighbourhood Watcher. The Radwinter Co-ordinator is James Briggs of Foxreach, Stocking Green 599352 who will be pleased to tell people more and who is their local Co-ordinator. 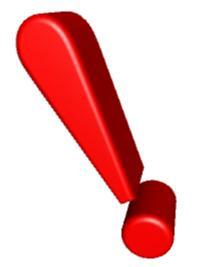 Only in an emergency do you dial 999 and ask for the police. Below are some links that may be useful. 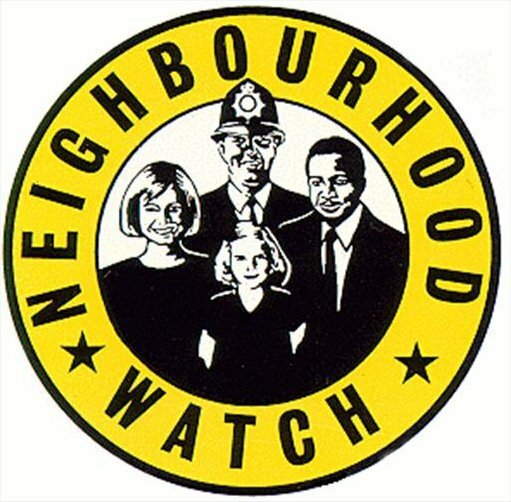 2) The Uttlesford Neighbourhood Watch website and the National site. The Uttlesford District Council website. 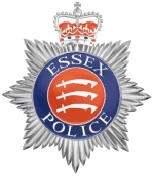 The day to day number is the Chelmsford Police Call Centre on 0300 333 4444.